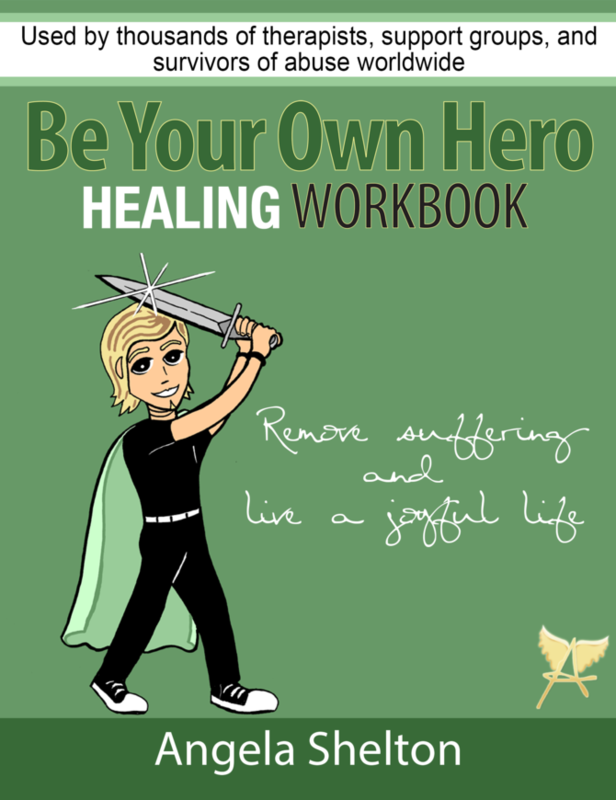 And what’s more, I get to use my novel as a tool to help others heal! Mother’s Day can be a tough time for Survivors. There are many reasons for this and often we don’t look at those reasons but rather wonder why there is some anxiety or even depression around that time of the year. Sometimes deep down I felt that my mother didn’t protect me. She didn’t listen to me when I tried to tell her things. She made light of some things and minimized other things. She put me in danger with men and she didn’t pick up on the clues that there was sexual abuse going on. She was a flirt herself and communicated to me that my only value was sexual. Having these deep down feelings and resentments about my mother caused me to feel guilty and ungrateful. At the same time, I always felt sorry for my mother. I knew that she herself had a really tough childhood, and I felt for her. I excused her narcissistic behaviour towards me and our dysfunctional mother daughter relationship because of her own difficult childhood. She put me in the role of establishing her value, and I tried to fulfill that need in her but no one can ever do that for another person. I was a child who was trying to prove to my mother that she was lovable. I thought that if I could love her enough, then she would love me. I tried harder and harder. That is what children do. It is one of the ways that we try to survive. Somehow I thought that if I failed to restore her value, that she would reject me and that I would die all alone; too young and too little to survive in the big world. I was not aware of any of this while I was growing up and though I struggled with depressions and low self esteem I did not realize that my own depressions were not only related to child sexual abuse, but also related to this emotional abuse and emotional neglect. My mother did not have enough self esteem herself to help me to establish my own self esteem. Her mother did not have enough self esteem to help my mother establish hers either. So the mother daughter dysfunctional relationships were passed down from generation to generation. It was in separating these two issues; that my mother was badly hurt by her own mother, AND that my mother did not parent me (both of which were true) that I found emotional healing in relation to my mother. I also realized as an adult that I still had the childhood fears that if I didn’t find that key to prove my worth and hers, that she would reject me and I would die and in realizing that deep seated belief, I was able to realize that belief isn’t true; it is a lie. I can survive now. I am no longer that dependent child. That truth opened doors to many other truths on my journey to freedom and full emotional recovery from trauma, depression and abuse. In the end I had to re-parent myself in order to put the missing building blocks in place. Today I have three teenage children whose lives are very different then mine was.